If you played with toy trucks as a kid, Queensland’s Major Dirtbox is a fire way to re-live those cherished memories as a grown-up. 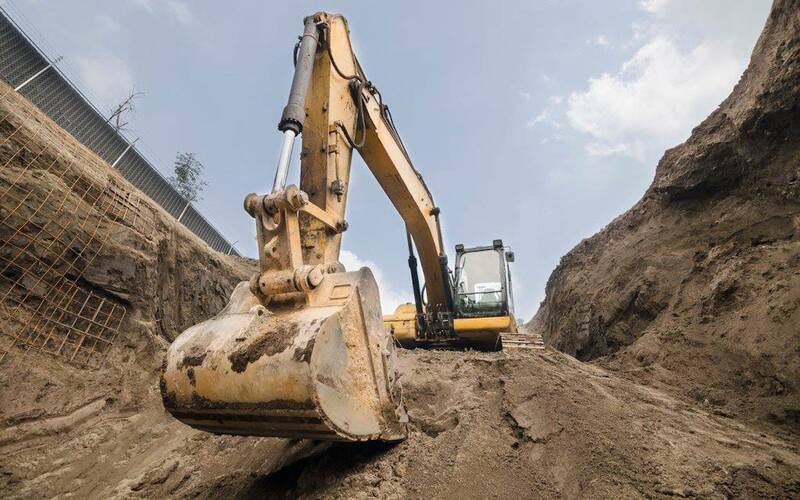 It’s the closest thing you’ll get to an adult sandpit, giving visitors the chance to operate heavy machinery like dump trucks, Bobcats, excavators and bulldozers, just for the fun of it. You’ll find Australia’s first heavy vehicle playground in Yatala, just 40km north of the Gold Coast, where you can see what it feels like to steer 70 tonnes of machinery. On arrival, guests are shown the ropes by experienced staff before getting behind the wheel. You’ll learn to build dirt castles, dig ditches, and play basketball with the excavator, as well as navigate obstacle courses in other vehicles. Major Dirtbox offers a bunch of different packages, including solo and group experiences. Or you can fully customise your experience to ensure you tick off every item on your heavy vehicle bucket list. Prices start at $100 per person. For more information, or to book a session visit the website. Check out Qantas flights to book your next adventure in the Gold Coast.